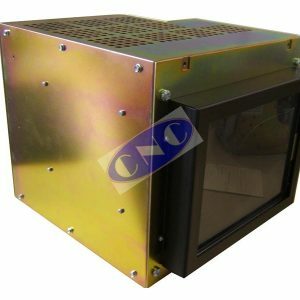 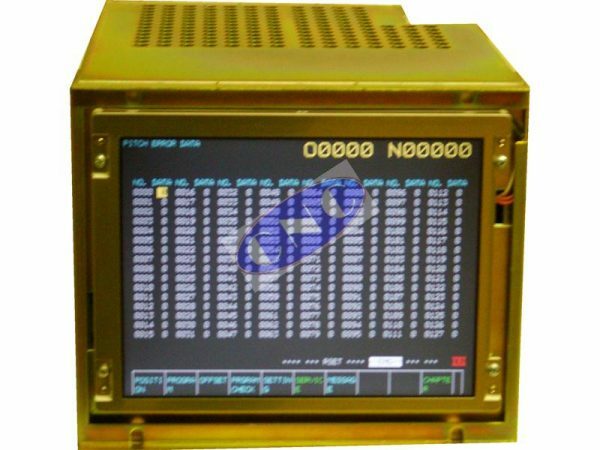 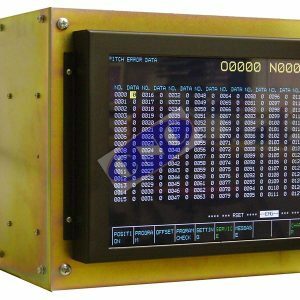 Fanuc A61L-0001-0095 monitor. 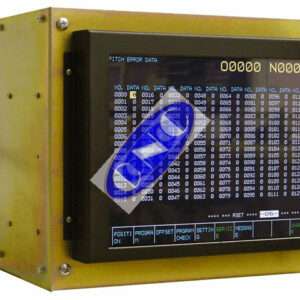 With an industry leading 2 year warranty on our brand new replacement for the 0095 monitors. 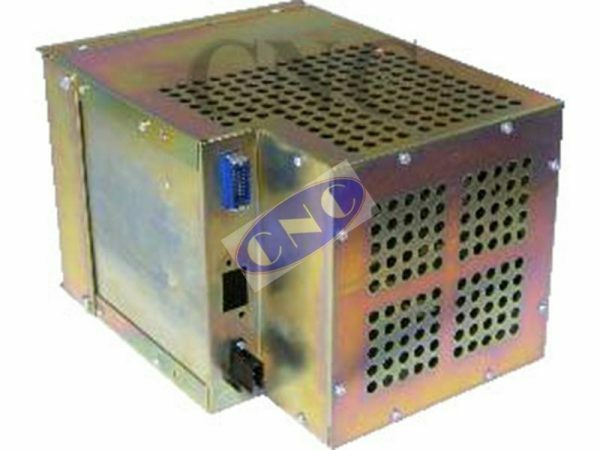 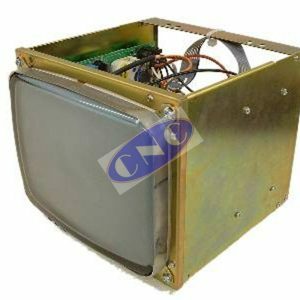 The A61L00010095 nine inch CRT color displays were originally fitted on Fanuc Series 16, 18 and 21 controls. Contact us for more information on the CNC95.